The Speedvagen Ready Made program was developed to push the limits of how quickly we can deliver a handmade race machine to our customers. Turns out, we can get the wait down to as little as ONE WEEK. Ready Made frames are simply that – Speedvagen frames, built with all of the special touches and Speedvagen geometry that give our bikes the ride they're famous for. In 2017 we will be offering multiple models in the Ready Made family, beginning with the OG1 road bike and the Urban Racer. Choose your model – OG1, Cyclocross or Urban Racer. Choose your size from our Speedvagen Standard Geometry. Choose from a list of available upgrades. We'll ship your bike within a couple of weeks and then you choose which roads to ride. Speedvagen was born from our desire to keep our bikes accessible to friends and fellow racers. 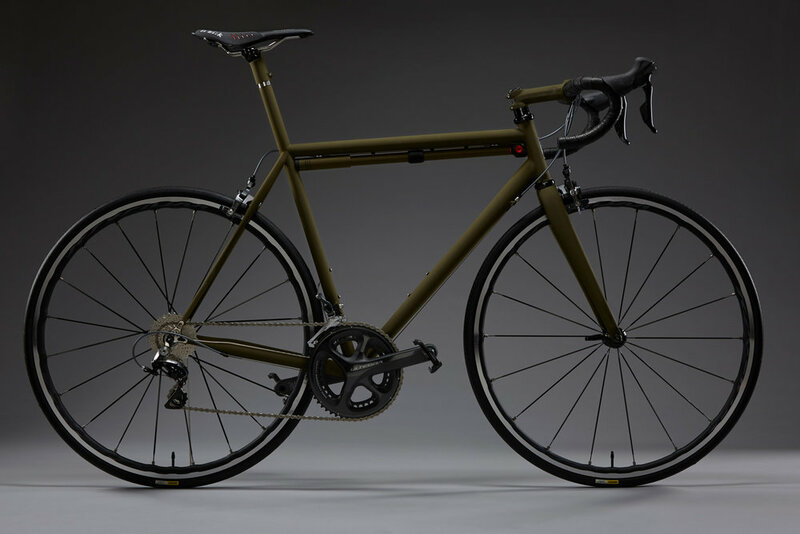 Clearly that caught on, and while we are proud of our continued growth, we wanted to return to our roots with a bike that represents the core of the Speedvagen ethos. The OG1 (our Original Gangster) is a beautiful, minimalist, bomb-proof race machine with a great ride and it is meticulously built right here in the US. The OG1 includes all of the features of our standard Speedvagen Road frame including Berzerker dropouts, integrated seatmast, superlight steel and strategically placed stainless reinforcements. Every OG1 is painted in house including Speedvagen's Ghost graphics. Select from 5 standard sizes ranging from 50cm to 58cm and 5 iconic color options including Army, Citron, Pink, Coral Red and Vanilla Blue. We believe in US manufacturing, super high-end materials, tons of detail and an incredible ride. We also believe that attainability is directly related to usability. 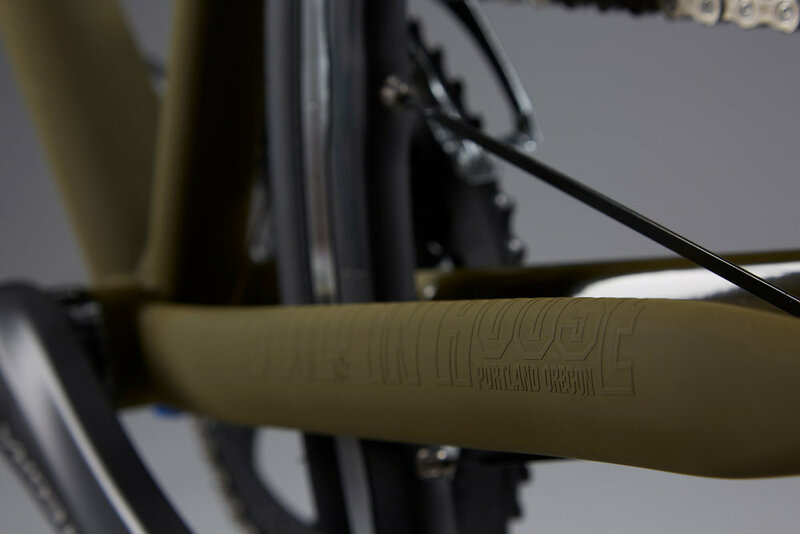 Our goal though, is not to make another bike that can be had anywhere, but instead to build a full on Race Machine that's made in the US, without compromise, and ultimately to change the way that people think about getting around town.